This Baby wins at MIFF! 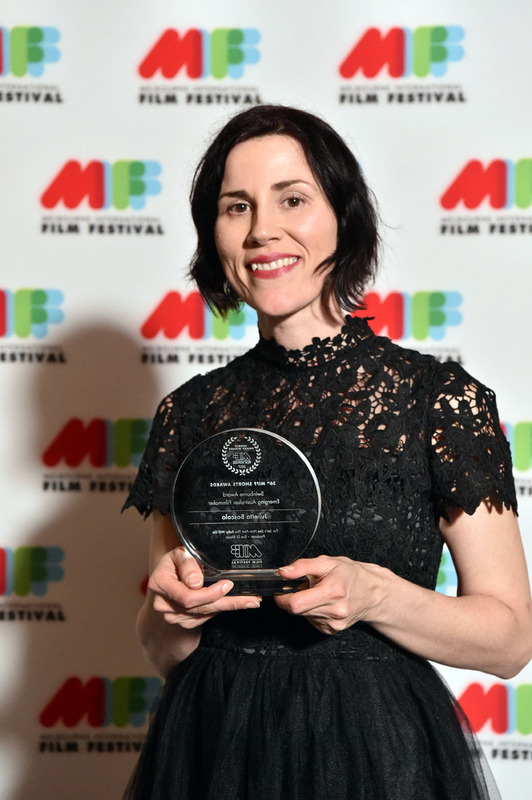 Julietta has won the Emerging Filmmaker Award at Melbourne International Film Festival for her short film Let's See How Fast This Baby Will Go! The jury described the film as 'having that all-too-rare but truly treasured quality of being able to make the viewer both laugh and cry'.